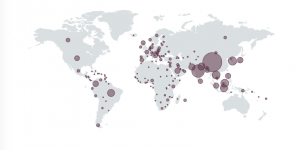 MIP Orbis, a world-leading online data visualisation tool, has been developed by Austrade and access of it is “almost 10 times greater” by its stakeholders, the government export agency has revealed. English UK has forged an alliance with StudyPortals.com and its sister site, LanguageLearningPortal.com, in a targeted move to better leverage direct sales opportunities for its members, part of its current three-year international strategy. 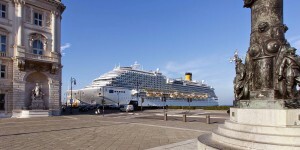 Study travel trip organiser, Horizons du Monde, is launching a cruise-based package as it identifies a trend away from pure language courses towards cross-curriculum and tailor-made group tours. 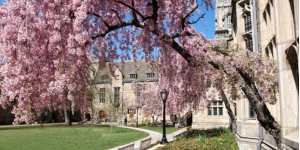 A new summer school mini-programme is being launched this year by Study Group’s Embassy Summer division that will give students the opportunity to visit some of the USA’s top universities. 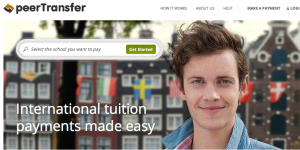 Global payment solutions provider for the education industry, peerTransfer, has raised US$22m in new funding which will be used to support its three-pronged growth strategy of international expansion, new products and new verticals. 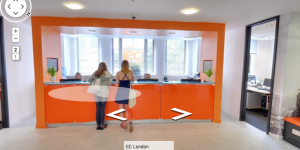 Malta-based ELT company EC has launched a new website this month, offering 360-degree tours which means students and agents can get a good look at the school in which they will be studying. The company is also toasting its employee engagement rating. 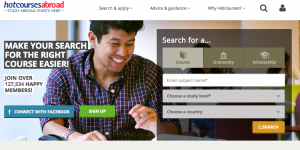 The English language-focused MOOC has been the singularly most popular online programme offered by UK platform, FutureLearn, which has shared with The PIE News information about who signed up for the course. 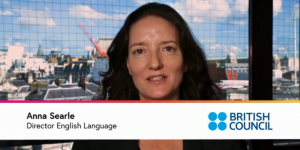 Meanwhile, Australia’s own ELT MOOC also suggests massive demand for online ELT. 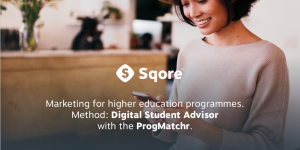 The result of nine months’ design work, ‘Ultimate Search’ is a new course search tool from Hotcourses, which matches students to courses in 10 study destinations by taking into account their current or predicted academic qualifications, budget and level of English proficiency. The company claims its new tool will lead to better qualified enquiries.